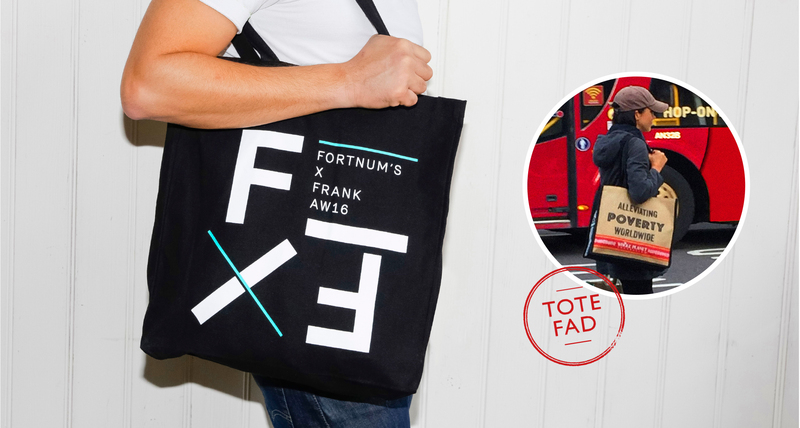 Whether you're looking to promote your brand or generate new sales, printed tote bags are helping retailers create the ultimate in brand power. Make hampers and gift baskets work for you, with this how to guide from Arona Khan on the best wrapping techniques using cellophane. 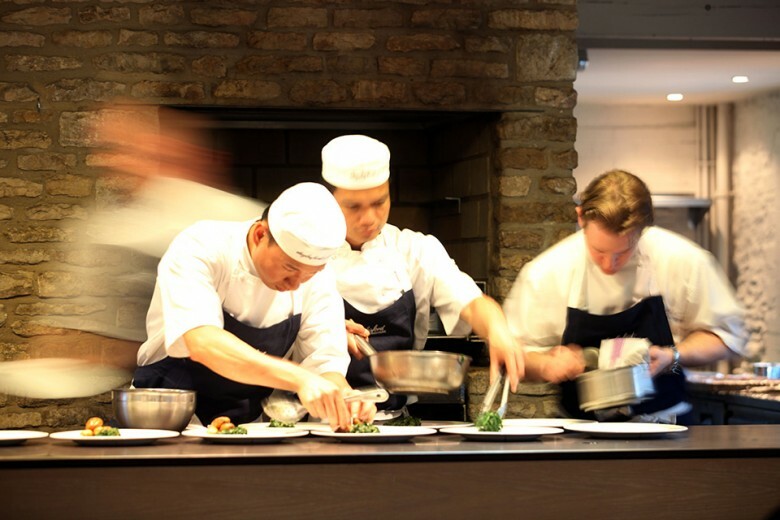 Top tips for building great food displays as inspired by our recent food outing to Repertoire Culinaire UK, "Chefs table" event in London.